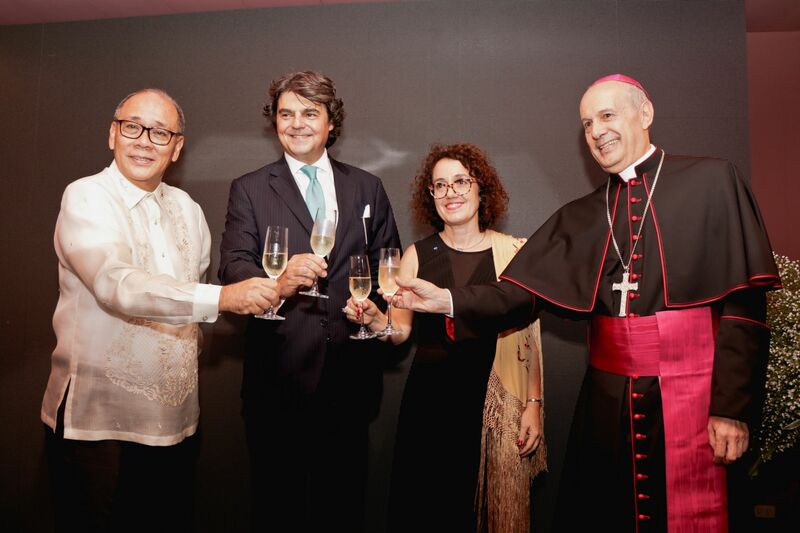 Business tycoons, political leaders and delegates from other embassies graced the festive celebration of the National Day of Spain at the Ambassador’s residence in North Forbes Park. Beyond the fantastic highlight wines and Jamón Serrano overflowing at the event, what made the evening spectacular was the introduction and opportunity to mingle with Ambassador designate H.E. Jorge Moragas Sánchez.